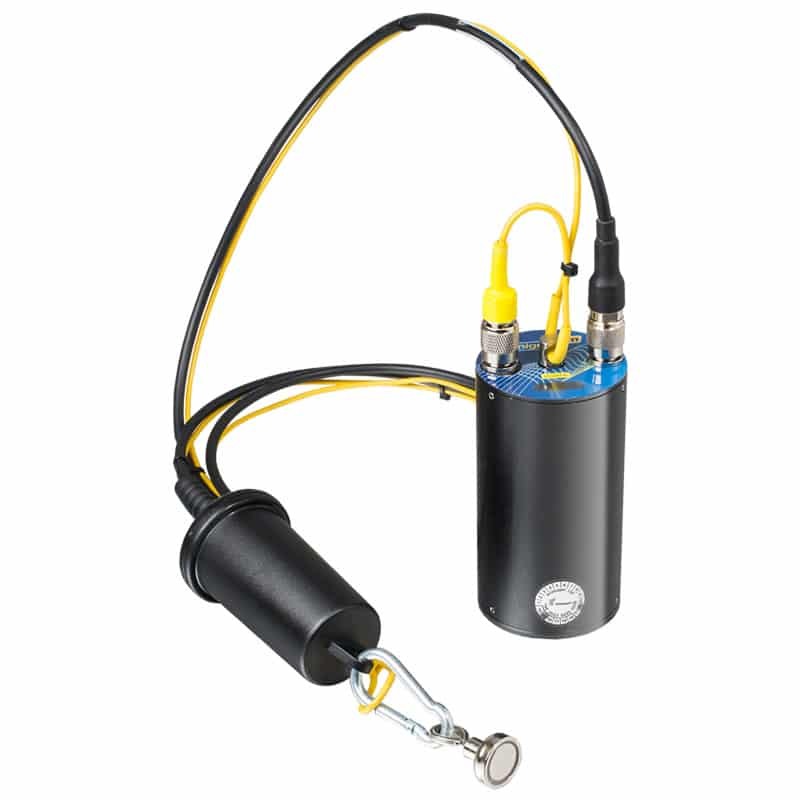 The Enigma3m multi-point correlation system provides remote leak location using 3G / GPRS communications. It is deployed in underground chambers and requires no costly above ground technology. Correlation is performed from many loggers to accurately locate leak positions. 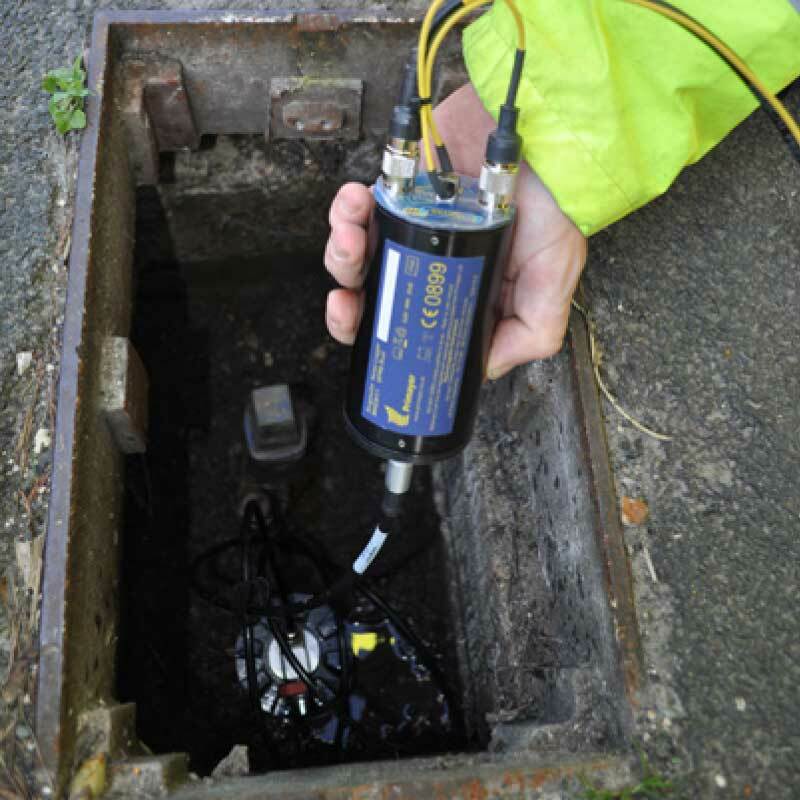 Enigma3hyQ has been optimised for water leak detection over longer distances, on large diameter pipes and plastic pipes in water distribution networks. 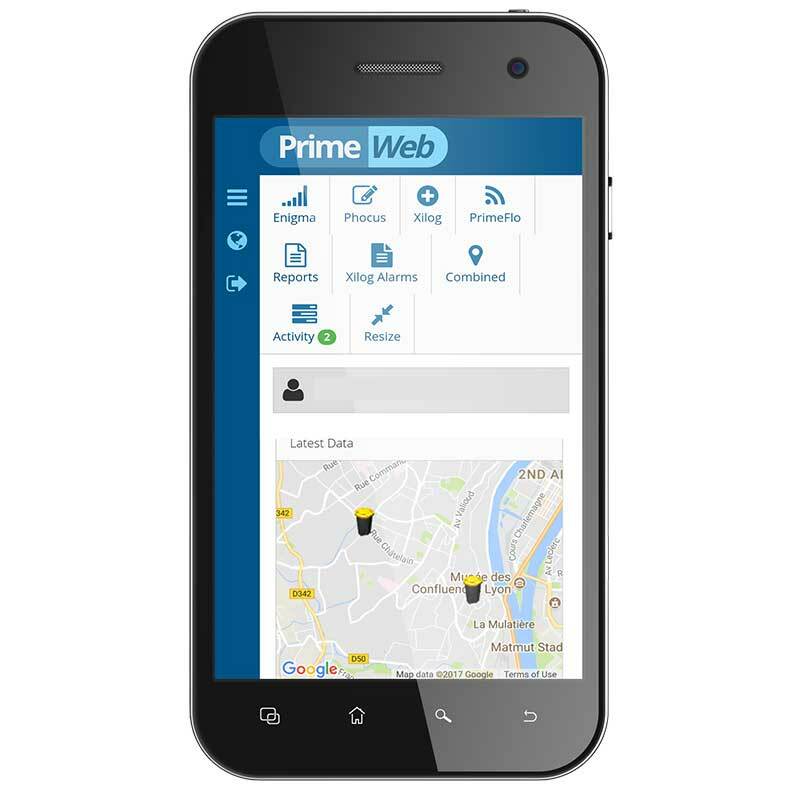 Primayer’s R&D team work closely with utility technicians and partners’ field teams to design and develop products that are easy to use. We also offer leak detection training so that a utility or partner can quickly learn how to use the technology and be in the field searching for leaks.